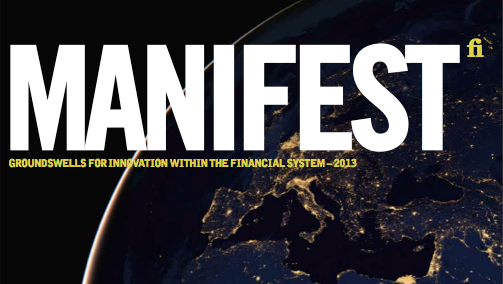 Innovation that meets the needs of both people and planet is emerging in the financial system. In this publication we share a series of interviews from some of the leading entrepreneurs and advocates driving these ‘groundswells for change’ in the financial system. These are solutions that are fast gaining support and momentum and that paint an increasingly clear and inspiring vision of what a better system could look like.